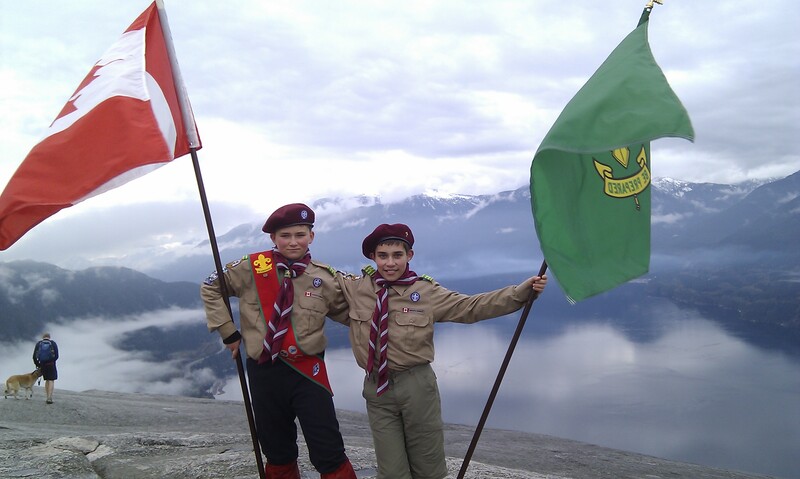 Let’s not forget about our great Patrol Leaders, Simon & Wojtek! Posted on October 29, 2011. Bookmark the permalink. Leave a comment.